 Zakat is not just a good deed – it is an obligation and pillar of Islam, alongside belief in Allah, praying, fasting and Hajj. Calculating your Zakat is easy. You can calculate your Zakat with ease in three simple parts and answer any questions you have along the way. Calculate your Zakat in 3 simple steps. Understand what Zakat is and why it should be paid. Learn when to pay Zakat and where it can be distributed. We want to assist you to get started on understanding your Zakat responsibilities as instructed by Allah. We have customised a few Zakat Guides to make sure you have the right guide to suit your circumstances.